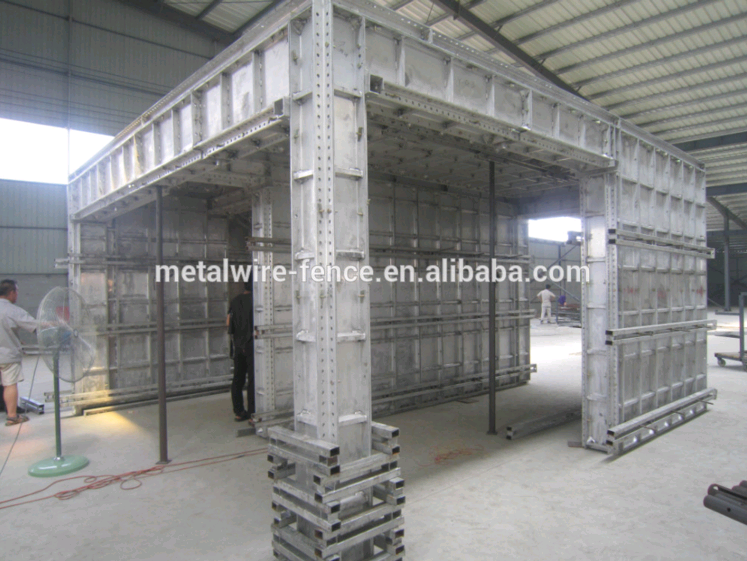 Find Aluminum Template, Acoustic Barrier, Formwork System on Industry Directory, Reliable Manufacturer/Supplier/Factory from China. 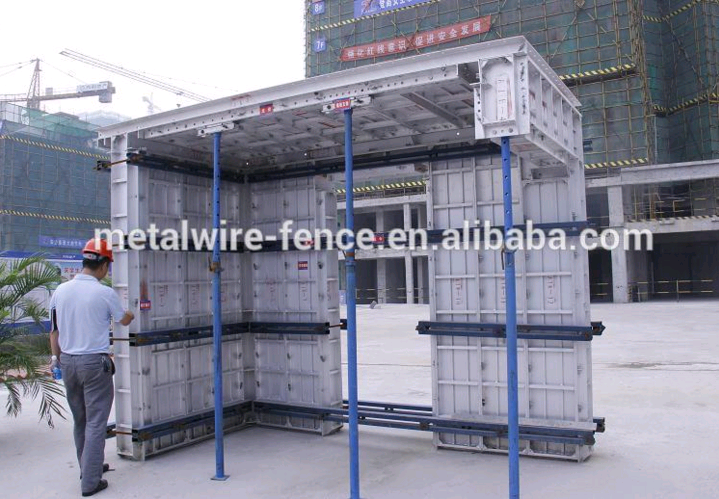 Product Description Hebei Supplier aluminum Construction Formwork/Formwork Panel For Concrete /construction Formwork System Building aluminum formwork as a new type of building formwork in recent years, more and more places in the world's developed countries can see their applications. 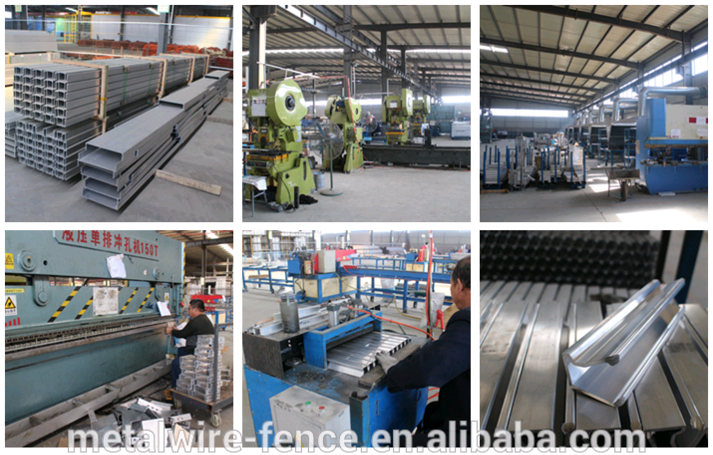 Advantages of Aluminum Template NO.1: The construction efficiency is high and the cycle is short, convenient construction, repeatability, ease of use, and low cost. 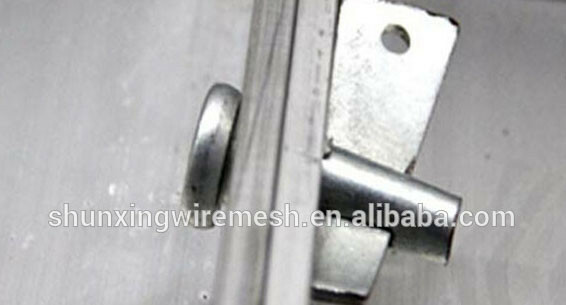 NO.2: It has well stability and high bearing capacity, Carrying capacity can reach 60KN per square meter. 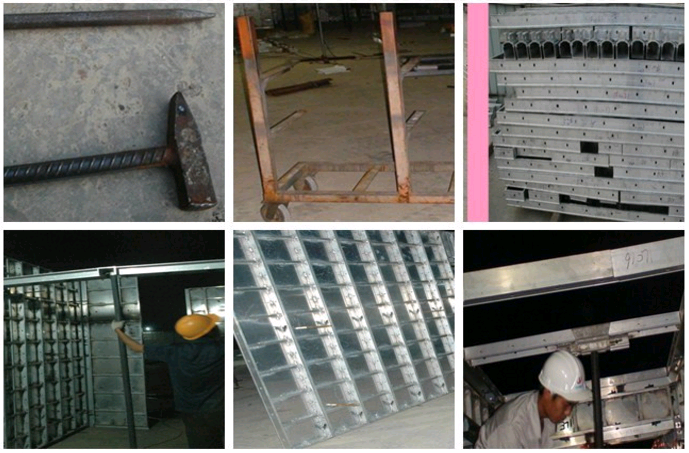 No.3: It also has a wide application scope, Aluminum formwork system is applicable to all building components. 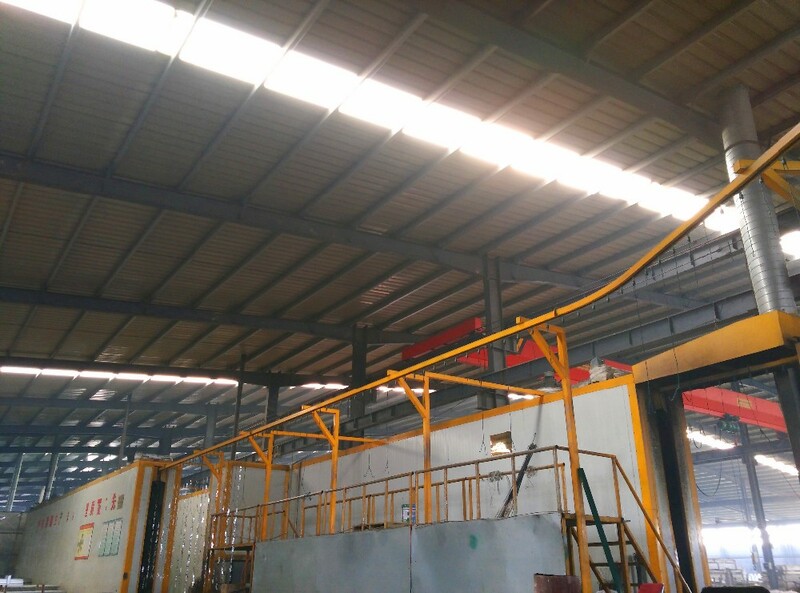 Advantages of aluminum template NO.4: Good effect of concrete surface after removal the model.Don't need for plastering, can save two times the cost of plastering. NO.5: Site doesn't have produce construction waste, It's more safer of construction. 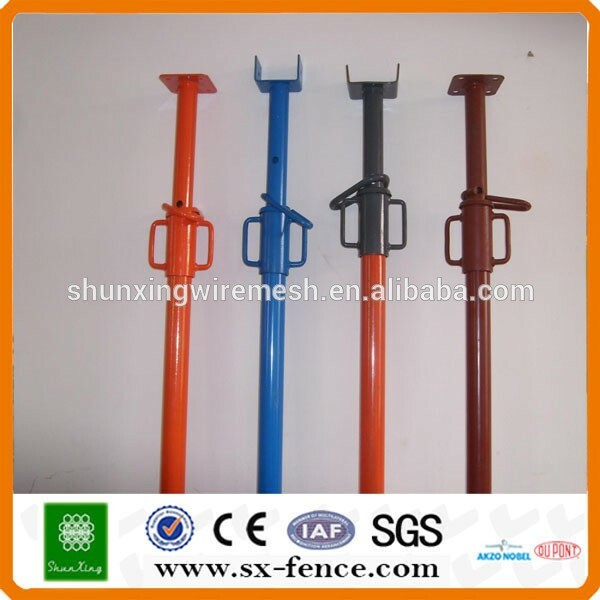 NO.6: The design of a molding with high precision and practical.Very suitable for the standard layer of high-rise, high-rise buildings. 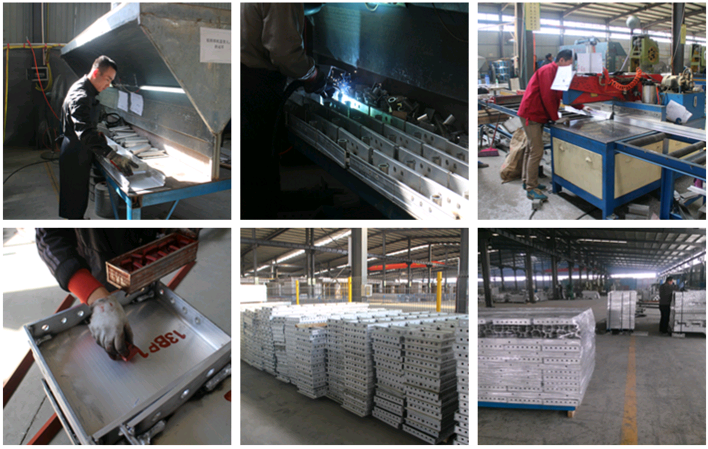 Advantages of aluminum template NO.7: Aluminum alloy material can be recycled,All materials are renewable materials, energy saving, environmental protection, low carbon, emission reduction. NO.8: Less of the Support system, easy to walk. 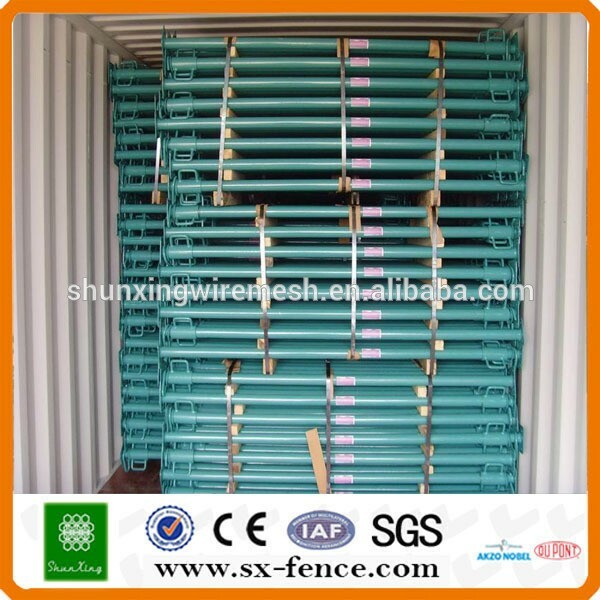 Large operating space, construction personnel, material handling flow. 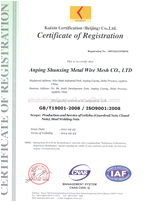 Our company Anping Shunxing Hardware Wire Mesh Co.,Ltd Located in Anping County, China,it was establishes in 1992,and then in the year 1997, Anping Shunxing Metal Wire Mesh Fence Co.,Ltd was registered, which has become a well establishes corporation in wire mesh business. 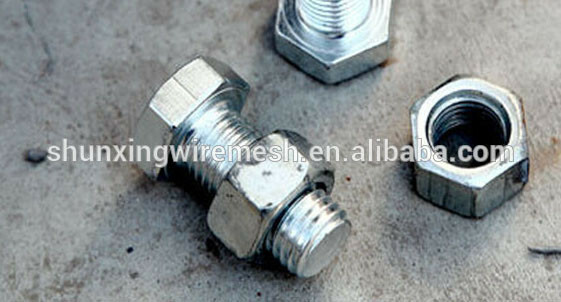 With the authentication of ISO9001, we win ore market and get customer's confidence by abiding by contract, sticking to prestige and strict quality control. We have been enjoyed good reputation in both at home and abroad markets. 3. 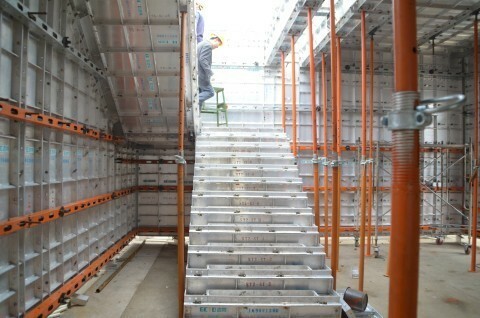 A supervisor would give on-site training and help to set up the formwork with a period of 2 weeks. 4. Buy-back service. 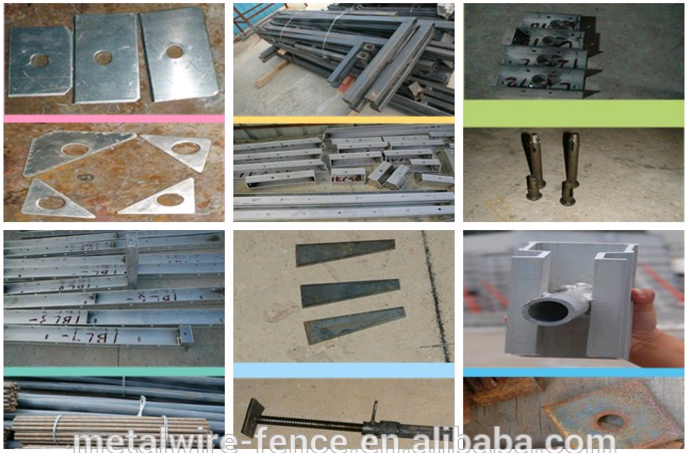 We can buy the used aluminum formwork system. 5. 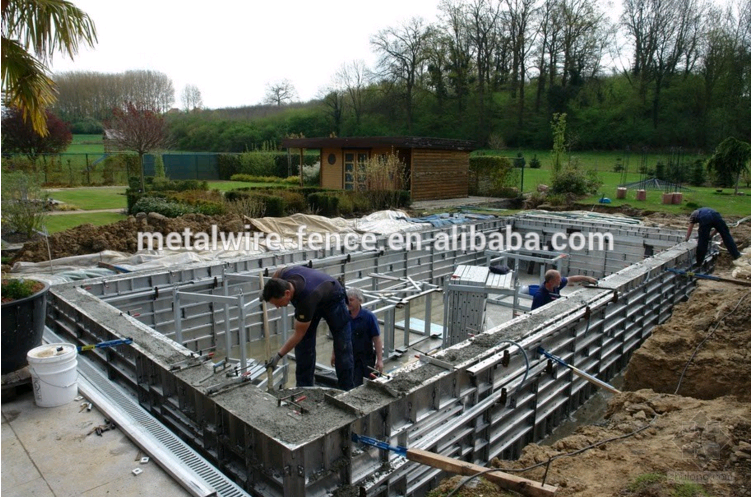 We can provide layout drawing and layout drawing according to your construction drawing. 1. Quotation procedural: first receive AutoCAD structural drawing from customer, then design layout and confirm the solution. 2. 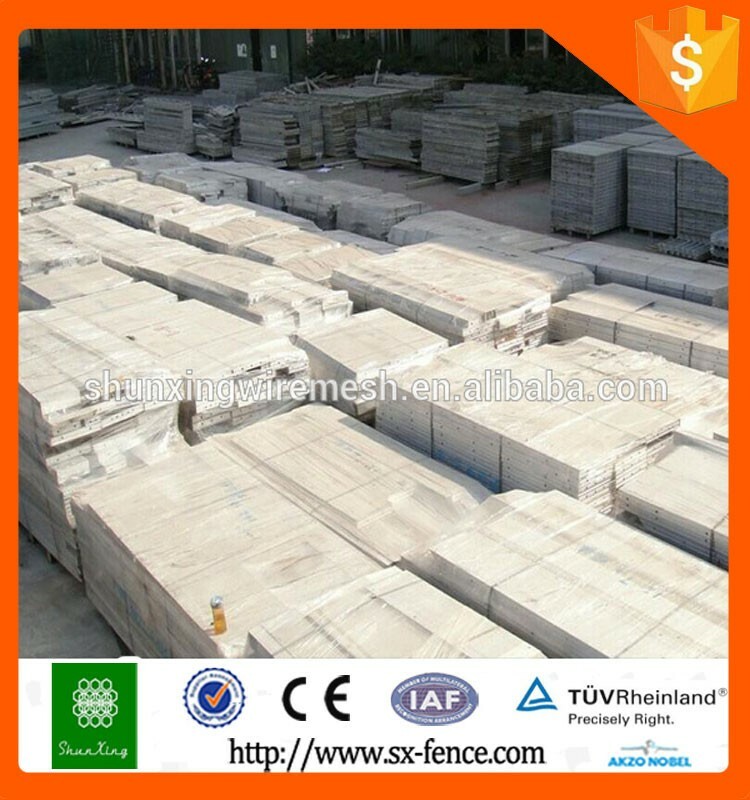 Delivery time for Concrete aluminium formwork: 20-60 days after receiving customer's advance payment or the L/C. 5. Location: Anping County, Hebei Province, China(North of China). 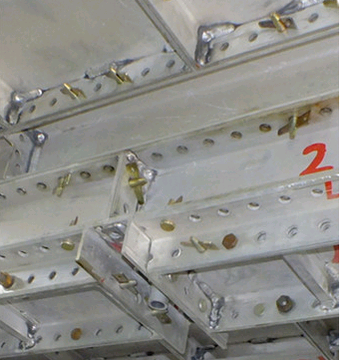 Contact us if you need more details on Aluminum Construction Formwork. 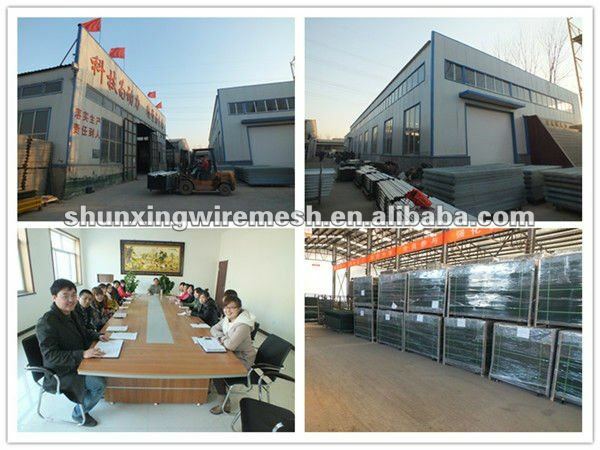 We are ready to answer your questions on packaging, logistics, certification or any other aspects about Aluminum Construction Panels、Formwork Panel for Concrete. If these products fail to match your need, please contact us and we would like to provide relevant information. Copyright © 2019 www.rywiremesh.com All rights reserved.